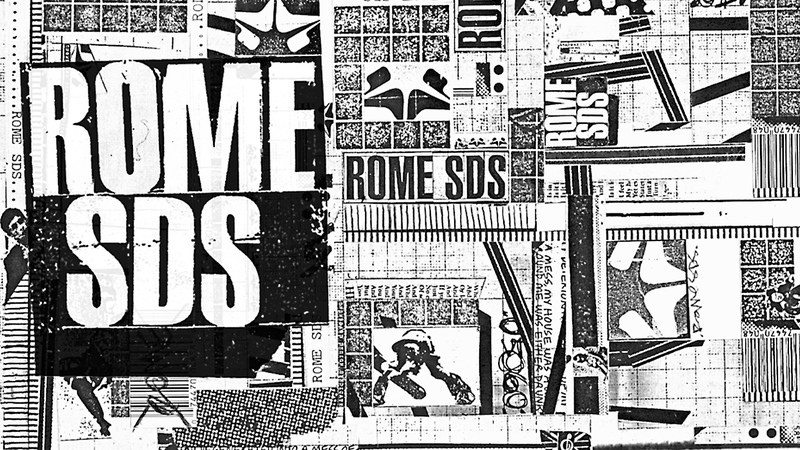 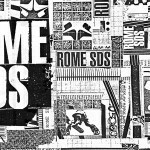 As Rome SDS came into their own, they needed an updated logo package and wordmark to reflect their industry maturation. 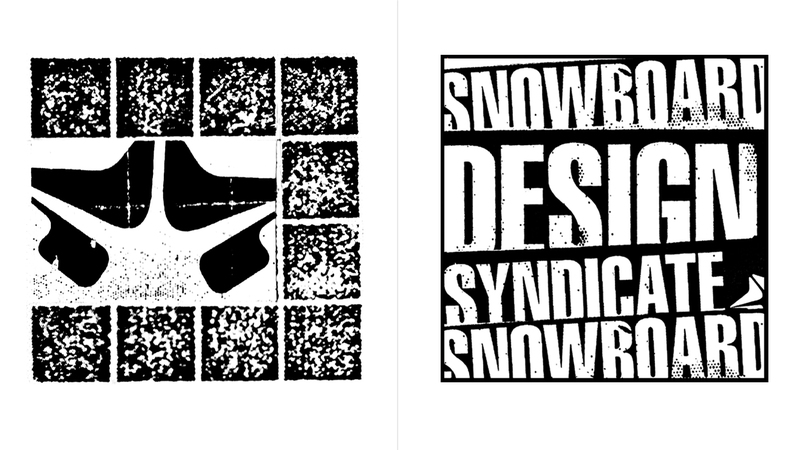 Noct Bureau created a modular system of icons, logos, brand patterns, and wordmarks that could be used interchangeably on any item or project to ensure cohesive branding. 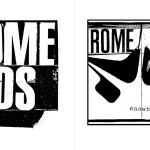 Though the work is derivative of Rome’s early visual language, it is rooted in classic typography and has served as the basis for Rome’s current evolved identity. 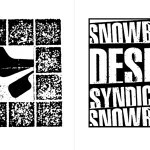 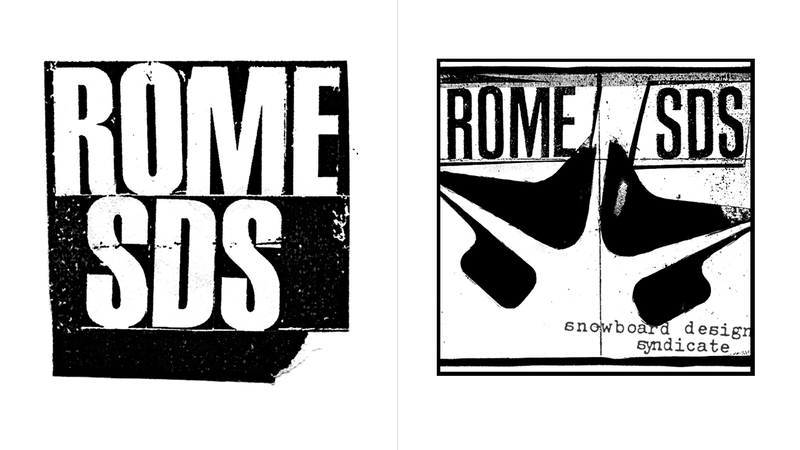 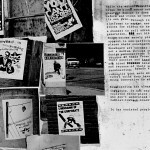 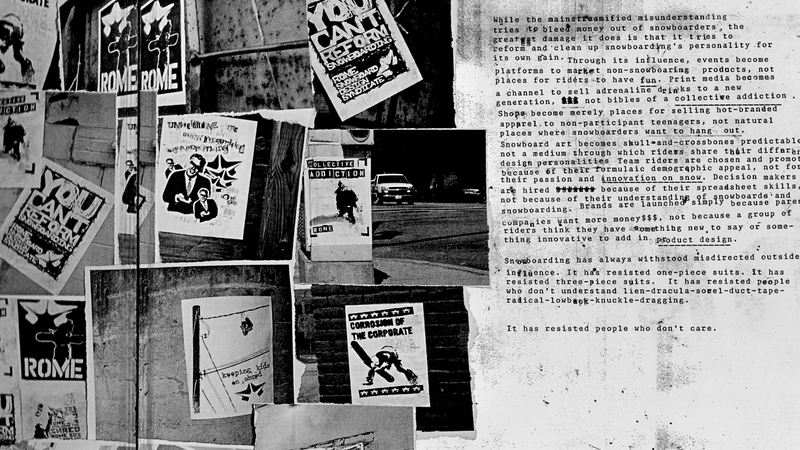 Even after a decade of working with Rome SDS, we’re always excited to see the progression this brand is bringing to the snowboard industry.